It’s almost Valentine’s Day! 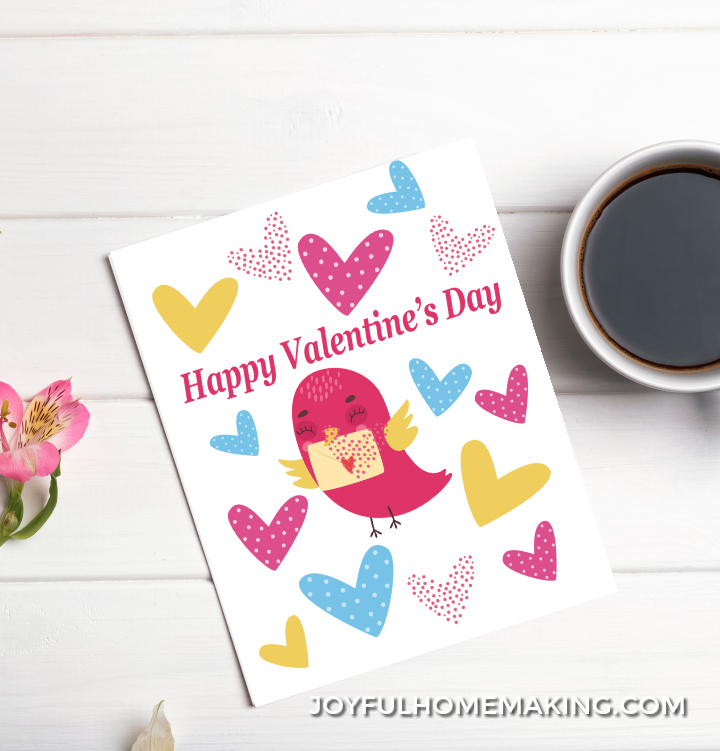 The stores are full of pink and red cards, teddy bears, chocolate, and other Valentine’s treats, but don’t fear if you’re on a tight budget, because I have a free printable Valentine’s Day card for you! 🙂 It comes with a printable envelope too, so you’re all set! 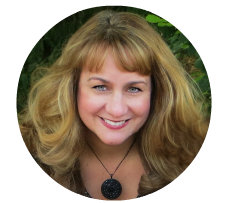 Click on the link to go to the download, and then simply print it out. 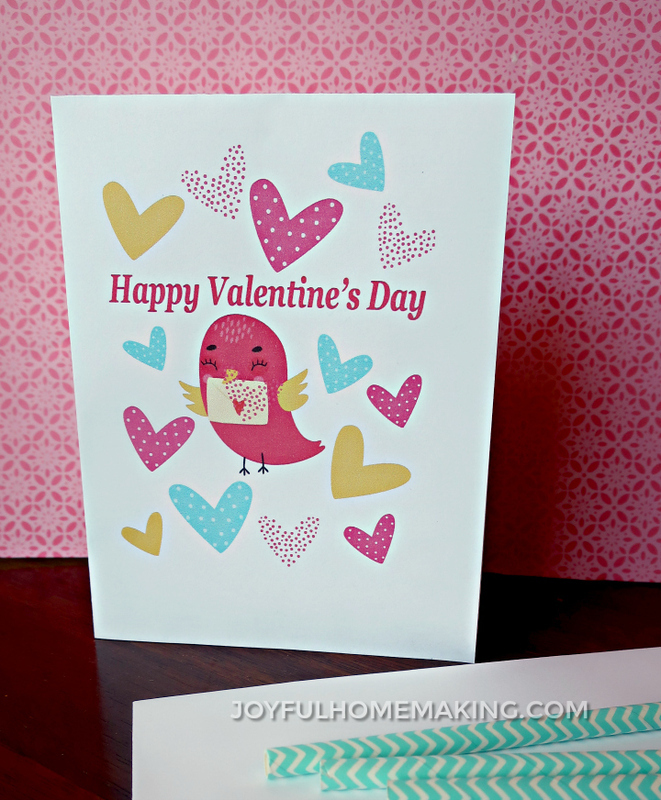 To turn it into a card, first fold in half from top to bottom. 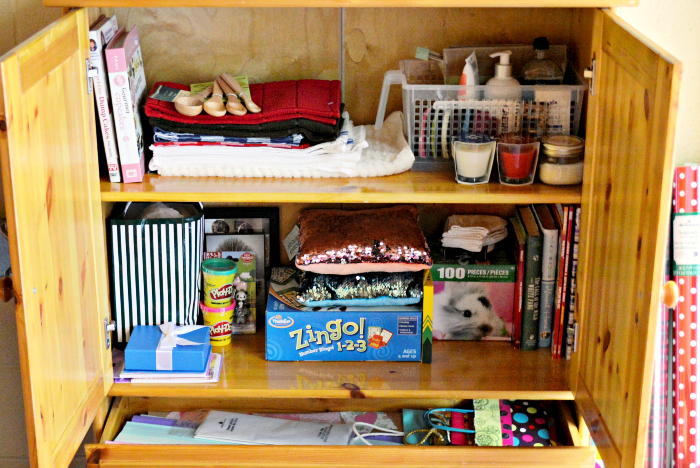 Then fold in half from side to side, and you have your card. It’s super easy! 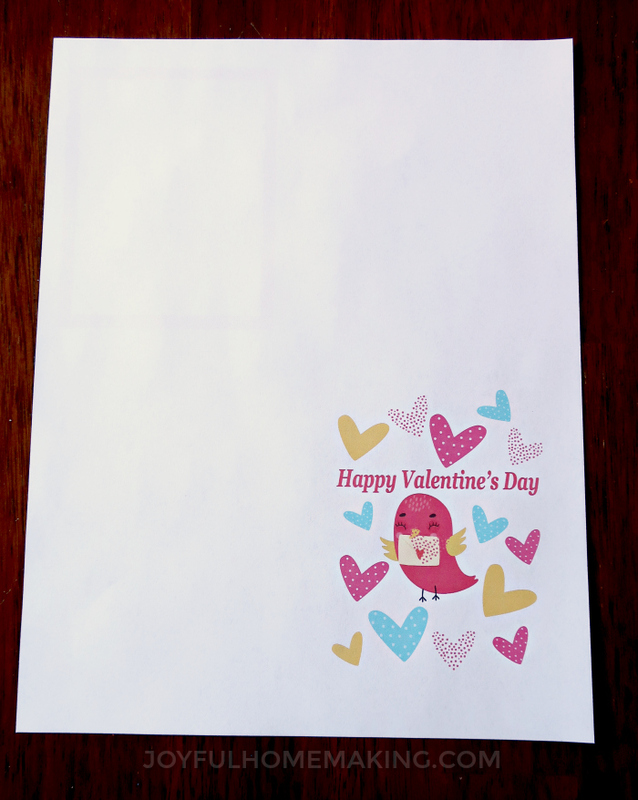 I also have an easy envelope template that you can print out, which will be sized just right for your Valentine’s Day card. 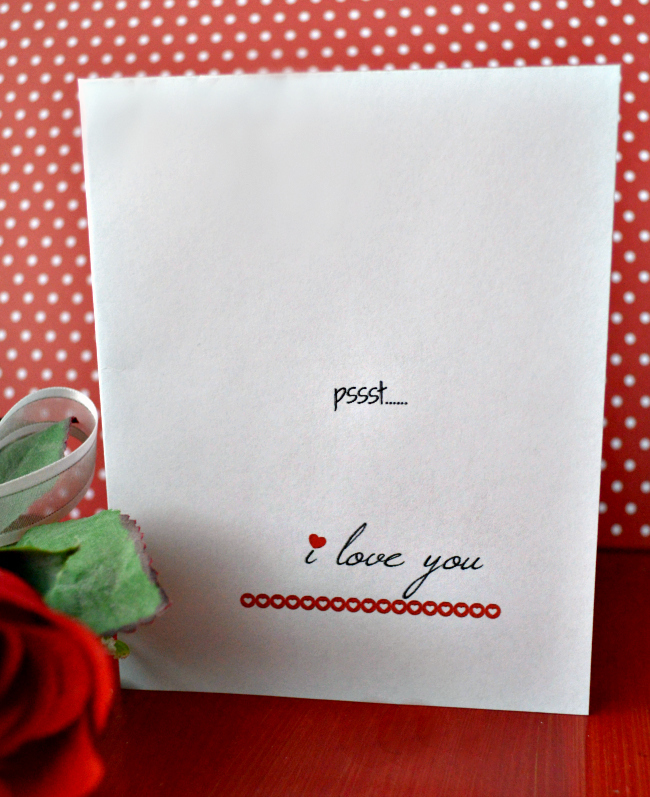 Download the Printable Envelope here. 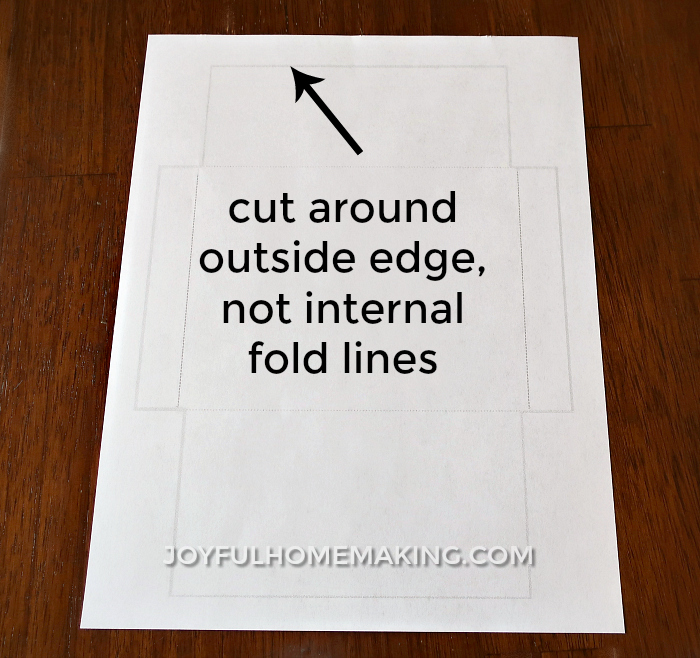 Print out with margins set to “narrow.” Then cut around the outside lines. The interior lines are for folding guidance. 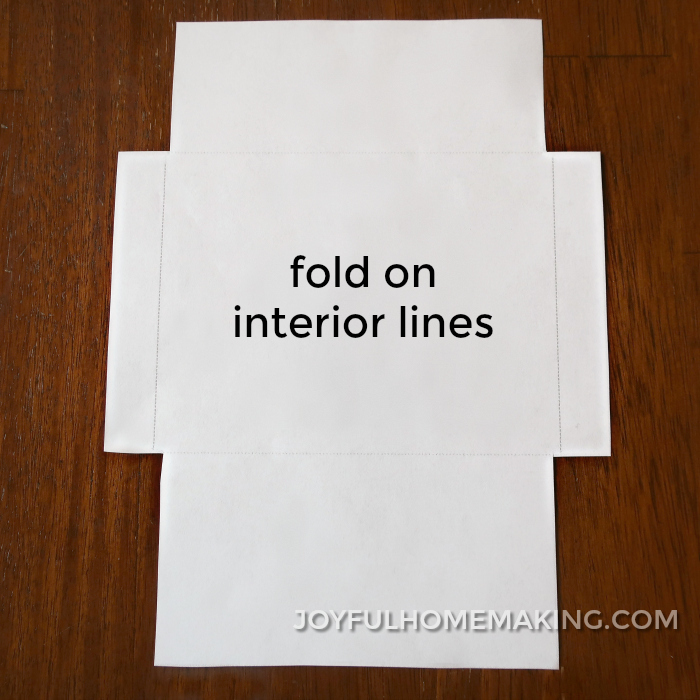 Fold in the sides on the dotted lines. 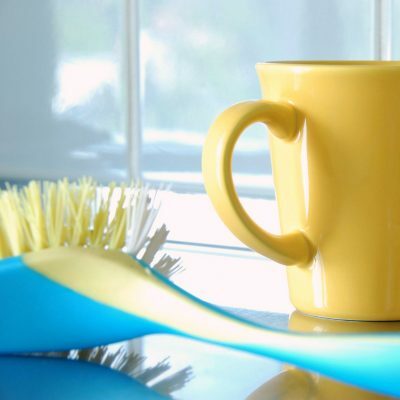 You’ll need a glue stick for just a few swipes. 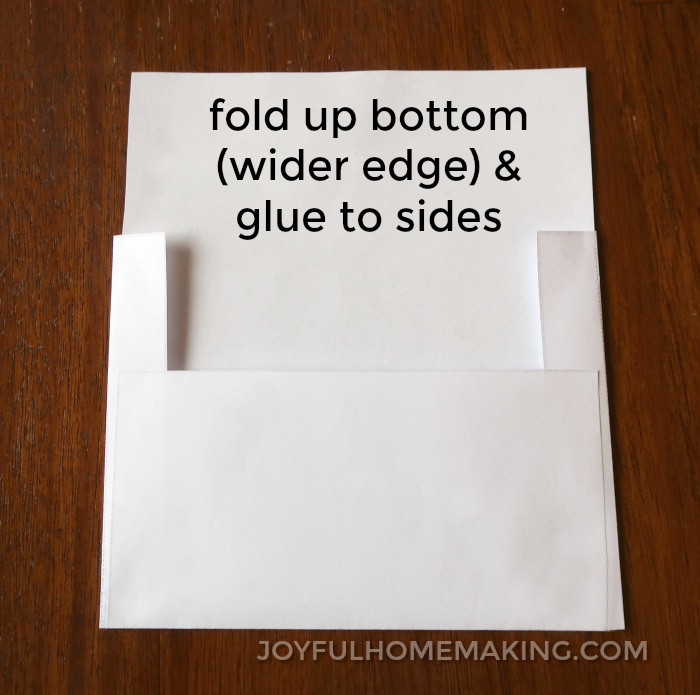 Fold up the bottom, which is the wider side. 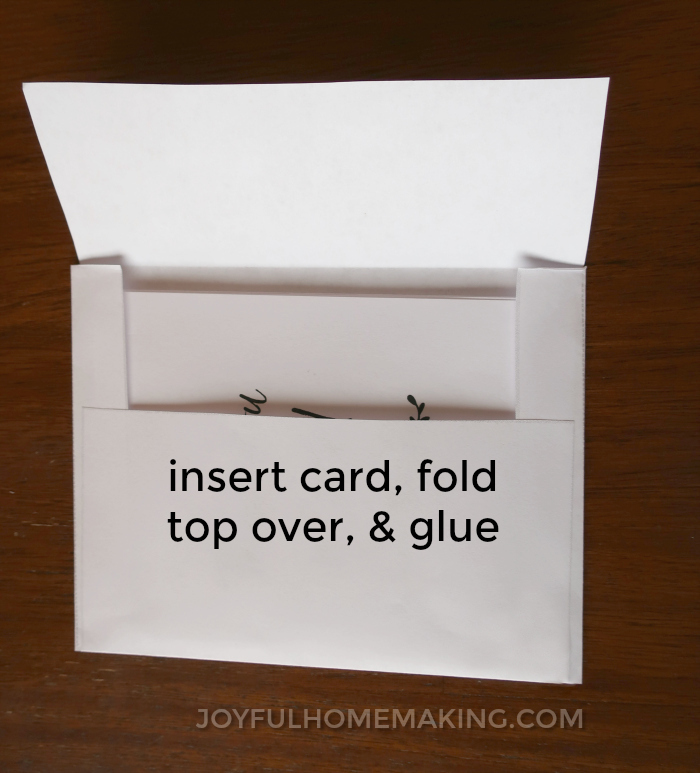 Glue the bottom to the folded-in sides. 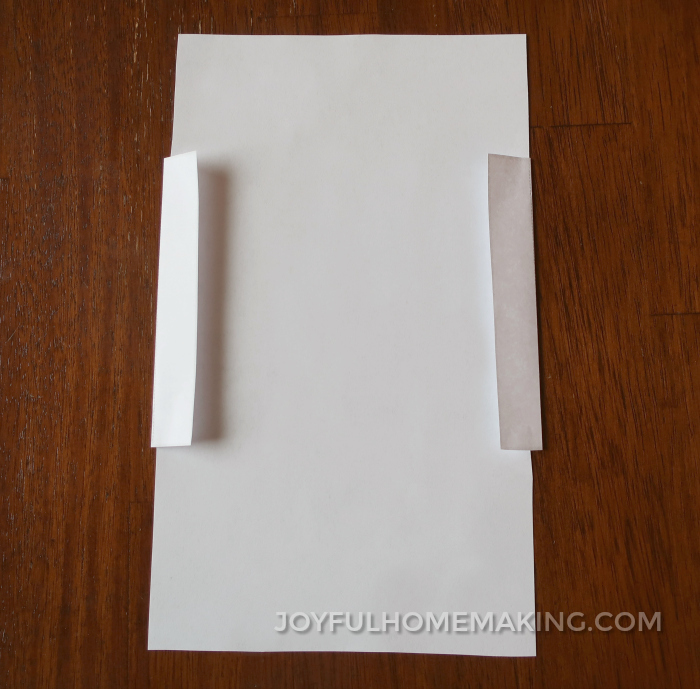 After you’ve filled out your card and inserted it into the envelope, fold over the top of the envelope, and glue down with a swipe of a glue stick. 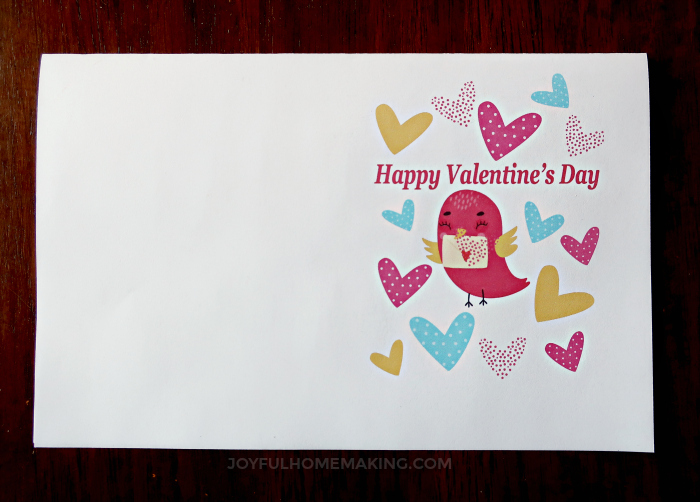 If you’re not up to making your own envelopes (I promise, it’s easy! 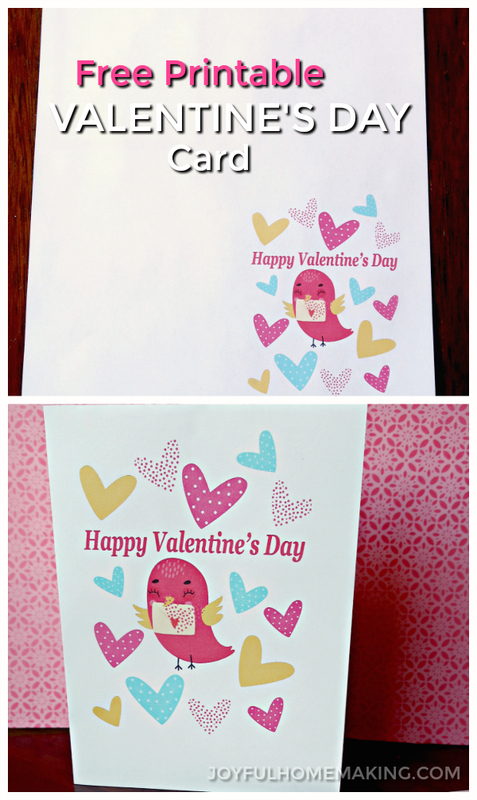 ), you can also buy size A2 Envelopes that will fit all of my printable cards perfectly. 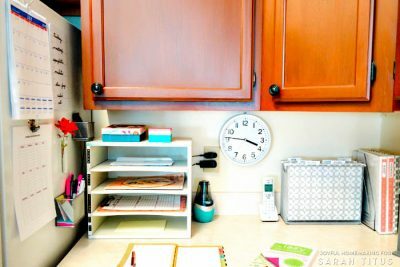 Amazon sells them, as do other office supply stores, and you can just buy them and keep them on hand for when you print a card. 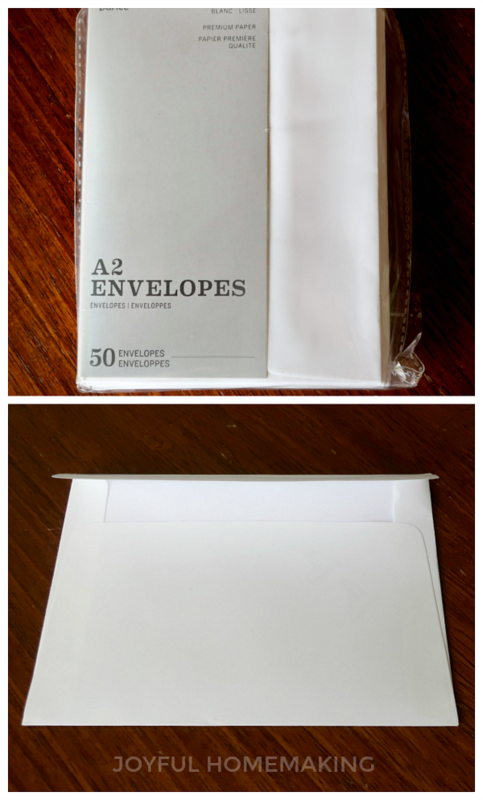 Amazon sells cute brown Kraft paper envelopes or white ones. I also have another style Valentine’s Day card if you like.